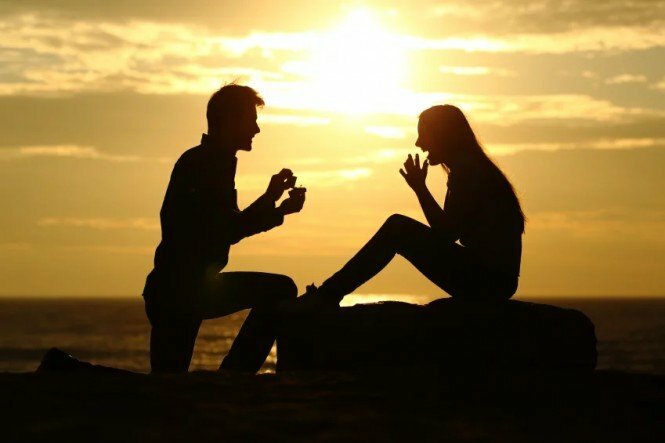 The joy and expectations of every single adult man is to get down on his knee and propose forever to the woman of his dream, and get a favorable response from her. This gesture, is by far the grandest romantic gesture in the history of romance. An average woman likes beautiful and classy jewelries, from her earrings, to her neck pieces, her wristwatch and fashion rings. Almost all women want to glow and sparkle in their accessories. So, a typical woman would want the best of rings for her engagement. There are stories about women who declined a proposal because the ring wasn’t worth she wanted. One glance at the engagement ring and they bailed on the man leaving him on his knee in the presence of the people present. As a man, your choice of ring can either make or mar the success of your engagement. You might be wondering why an engagement ring is that important, asking if you can’t just ask her to marry you without the ring. The answer is a big ‘No’. The engagement ring is a sign of your love for your bride to be, not only that, it is a symbol of how much you want to commit yourself to her. In view of this, you have to do all it takes, to get the proper and befitting engagement ring for your bride to be. How do you get this done? And how you can estimate how much you should spend on an engagement ring? 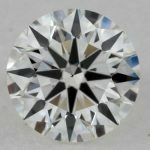 Is there a standard rule for how much a man should spend on an engagement ring or it just depends? Let’s see what steps a man should take to get this done perfectly. 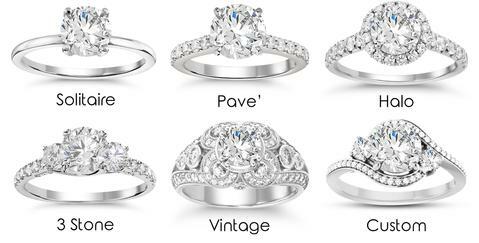 You need to find out the type of ring your woman likes. Since she would be the one to flaunt the rock around, you should know she has something on her mind already. Before the D – day, subtly ask her or her close friends what her preference is. If she has a preference, that is pretty awesome. 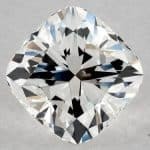 But if she doesn’t, that is better news, as you don’t have to keep searching for a particular type of engagement ring, you can click here to see a lot of ideas for the perfect engagement ring (settings). 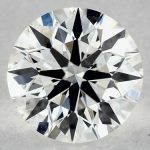 When you have found the type of ring you want to buy, then you are left with the challenge of where to get the perfect engagement ring for your woman. The kind of ring you want to buy, is not only dependent on your woman’s choice, it depends largely on the size of your pocket. Getting a woman to accept your proposal, is a teeny-weeny part of the journey to forever. It is not the major part of the wedding plans. There is the wedding ceremony proper, and there is the life after the wedding. So, emptying your pocket and account, is not the ideal option in getting the befitting engagement ring. 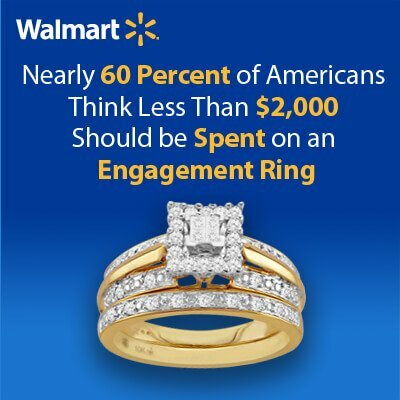 Lots of folks have different opinions about how much men should spend on engagement. 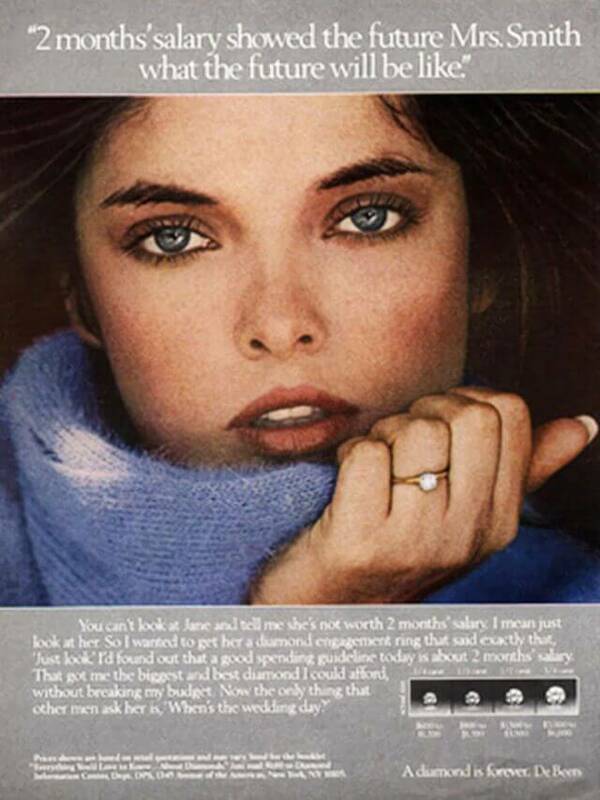 Foremost and trending on this list, is the famous diamond jeweler De Beer (the image on the right here shows the original ad where De Beer tried to publish this idea through it) who opined that men should spend at least two month’s salary in getting an engagement ring. Hmm, that is a whole lot of your salary is not on the very high side. Others think that men should save up to buy an expensive engagement ring for their bride to be. While some are of the opinion, that the groom to be should either take a bank loan or ask his family members for loan. Then I ask, why go to that extreme just to purchase a single piece of jewelry? I am not saying it is not worth, don’t get me wrong. All I am saying is, all men should cut their coats according to their clothes. Get an engagement ring within your budget, period! You should have an achievable set budget that you can work towards effortlessly without draining your coffers. There is no fixed amount you should spend on your engagement ring. There is no rule that mandates men to buy an engagement ring worth a particular amount. So, just get something beautiful, adorable and affordable. Your woman should understand your financial status and she should appreciate whatever you can afford. That is the reason you should be with a woman who is understanding. But the fact that she is understanding, should not be an excuse to get her something worthless. Give her YOUR best, and make sure YOUR best is worth it. Also put it in mind, that an expensive engagement ring doesn’t express love or affection. There are men who buy expensive gifts for their women, yet don’t have any iota of love for the women. Act within your earnings, don’t go overboard with your budget for the engagement ring, as there are other expenses in the future. You have lots of things to spend money on, like the wedding preparations, setting up your new home and saving for your unborn children. These are more pressing financial matters if you ask me. If you are the type of man that can afford the best of the best, then don’t hold back. Spoil yourself woman silly. Adorn her finger with the best engagement ring. There is no crime in that. Just DON’T DRAIN YOUR POCKETS in a bid to impress her with a piece of jewelry, getting the ring in debt is the last thing you want to do in your life, you shouldn’t start your life in debt, and if she can’t understand that you can’t afford an expensive ring, think again. 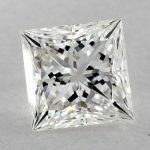 Lastly, if you search on sites like James Allen or Blue Nile for a ring & a diamond, and you can easily get a great one for your budget, whatever it was. 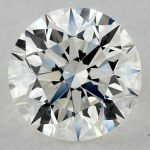 If you don’t know where to shop for diamonds between both merchants, read our James Allen Vs. Blue Nile Full Comparison & Review. Still have a question? Please leave it in comments or contact us directly.